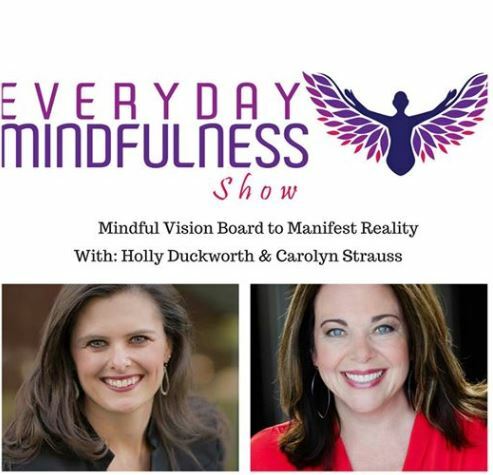 I got the opportunity to be a guest on my friend Holly Duckworth’s podcast, Everyday Mindfulness. The conversation went in a direction I did not expect, but I think that is the key to Mindfulness. Being in the moment and following the moment where it leads. As we get close to the end of Summer 2018, take a moment when you can to feel the sunshine on your face, a breeze through your hair, the smell of ocean and maybe even appreciate the lack of needing to shovel. At least for a while.